Goodnight room. Goodnight moon. Goodnight Gingerbread. Google announced that Play Services 10.0.x will be the final release to support the outdated version of Android, dating back to February 2011. 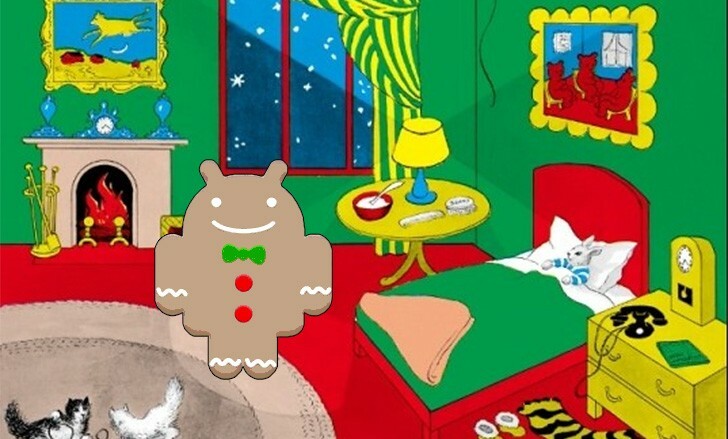 According to the latest numbers, 1.3% of all Androids still run Gingerbread. The next version of Play Services (v10.2, coming in early 2017) will require Android 4.0.1 Ice Cream Sandwich as minimum (this also means that Honeycomb is getting the ax, but few devices ever ran that tablet-focused Android version). This should have a minimal impact on the what apps are available for such old devices, they will just be cut off from new features added to the Play Services. Devs can continue to make Gingerbread apps… not that there’s much reason to do so. Anyway, Google says that deprecating these old APIs will help it “provide a more robust collection of tools for Android developers with greater speed.” And that’s good for 99% of Android users. By the way, Ice Cream Sandwich (launched the same year as Gingerbread) also has a 1.3% share, we wonder how long it will be before it gets cut too.